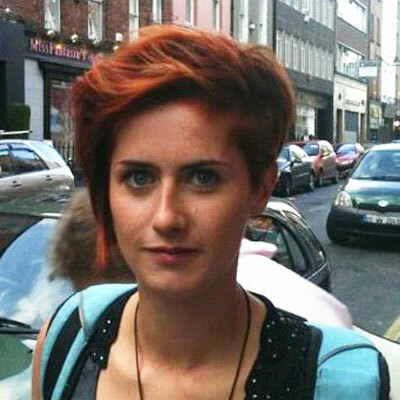 Bettine McMahon is a music publicist, programmer and event promoter based in Dublin. She is one of the Directors for KnockanStockan Music & Arts Festival and has an array of experience working for many of Ireland’s Festivals and venues over the last 10 years. Bettine also works as Production Manager for such events as the European festival “12 Points”, Down With Jazz and BD Festival amongst others. In the last year Bettine has worked as publicist for Irish acts such as New Secret Weapon, The Eskies, Leo Drezden, Mongoose, Wyvern Lingo alongside other artists who have performed KnockanStockan. A city girl with a background in Event Management and a lifetime of passion for all things music related. When she is not running around Dublin’s venues, radio stations or in a festival field somewhere, she likes to sail the open ocean.